As you read this, I’m relaxing in Florida for a few days. See you next week, friends. 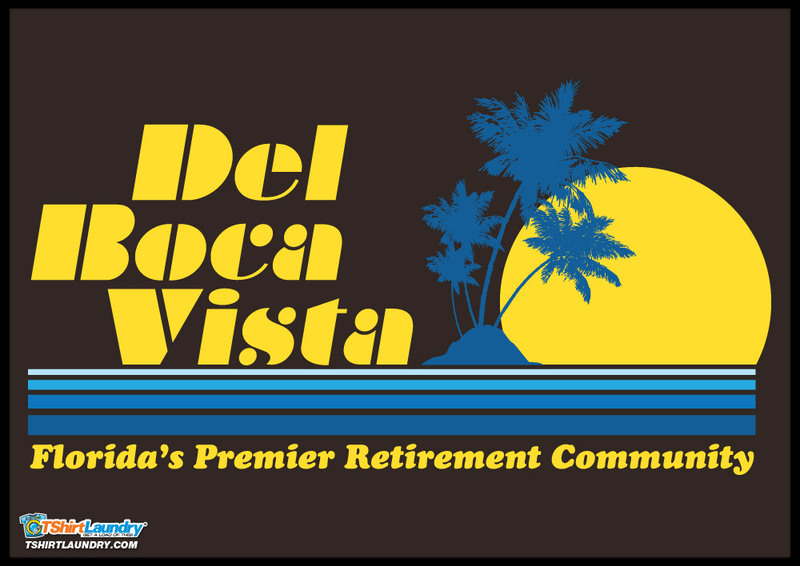 PS If you don’t get the Del Boca Vista reference, click here. This entry was posted in etc., Travel and tagged Del Boca Vista, Florida, Seinfeld, travel, vacation on March 20, 2015 by onechicklette. Welcome and enjoy. It’s too bad you’re on the other side of the state from me.